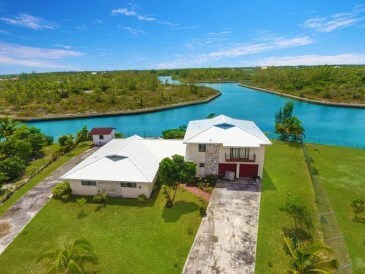 PINE BAY CANAL FRONT HOME. 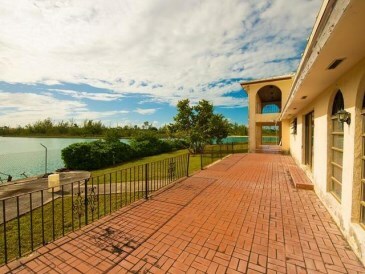 The prestigious community Pine Bay comprise primarily of beautiful homes on the waterfront. 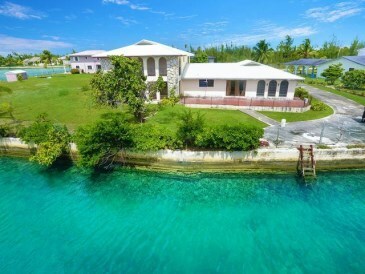 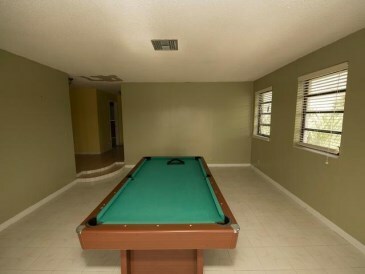 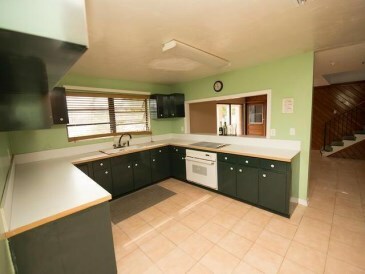 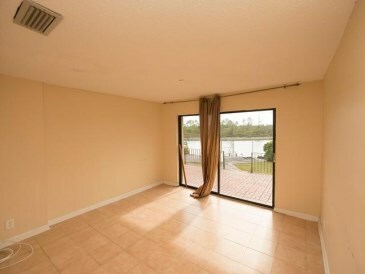 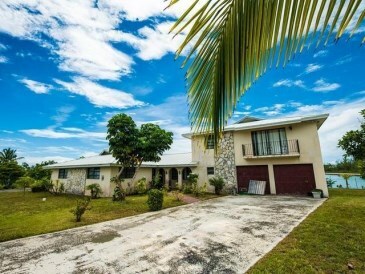 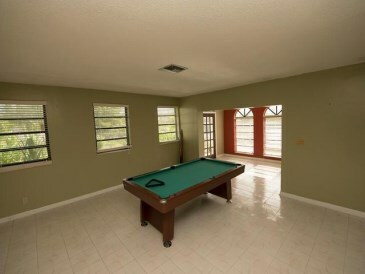 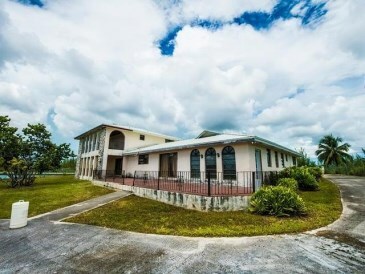 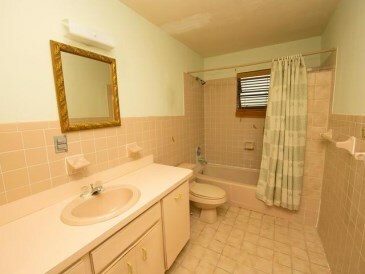 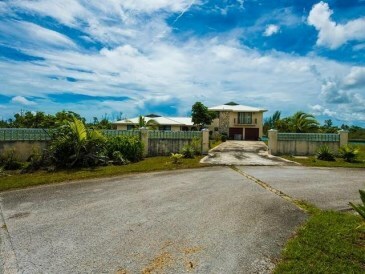 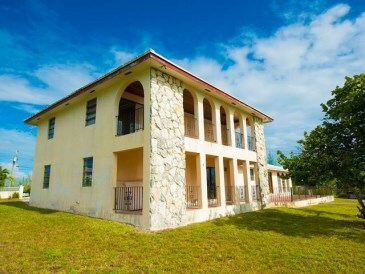 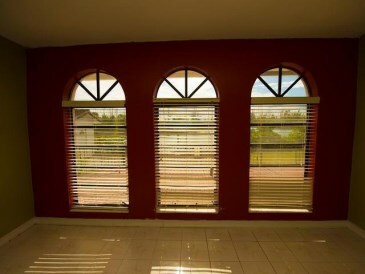 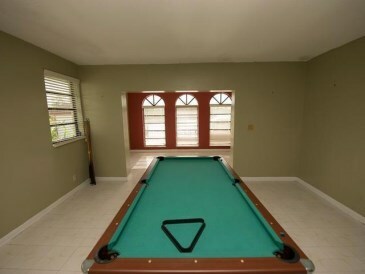 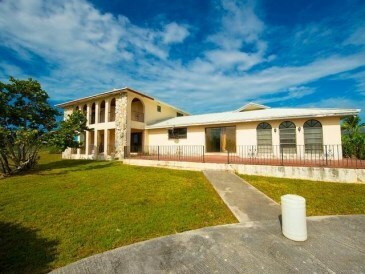 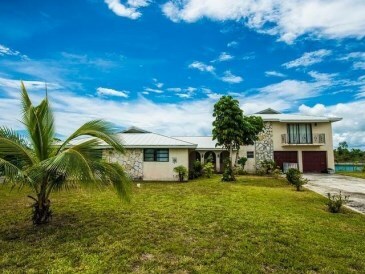 This 3 bed and 3 full bath home of twenty eight years offers you the ultimate in canal front living with 160 ft of frontage, more than enough to build your boat dock for your leisure craft.The ground floor comprise two spacious bedrooms, two full baths, a game/family room formal dining room a large kitchen with lots of cabinet space. 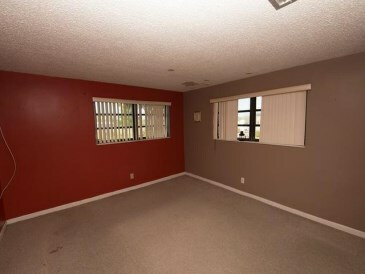 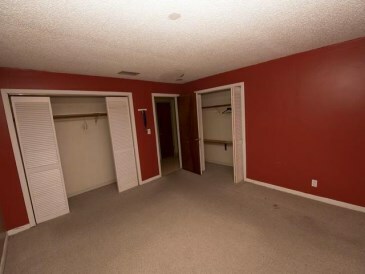 The entire upper level comprise the master bedroom, walk through closet and full bath. 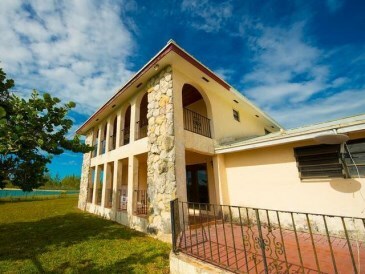 Step onto the massive balcony through the double glass door, sit and enjoy the scenic views, the cool island breeze, some island music and top that off with novel or magazine. 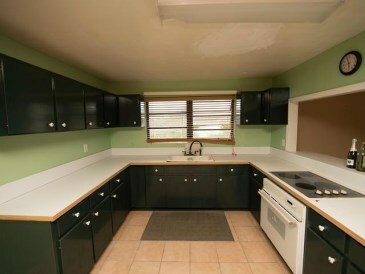 This home needs a little cosmetic work. 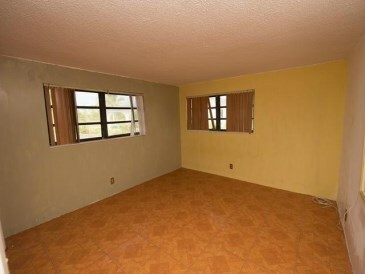 Please call us to view.